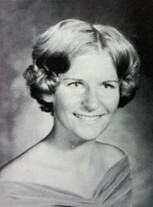 Andrea Signe Jaeger passed away on February 12, 2008 due to complications of Multiple Sclerosis. Andrea was born in Seattle, Washington on December 1, 1953 to Betty Jean and the late Sigfryed Jaeger. 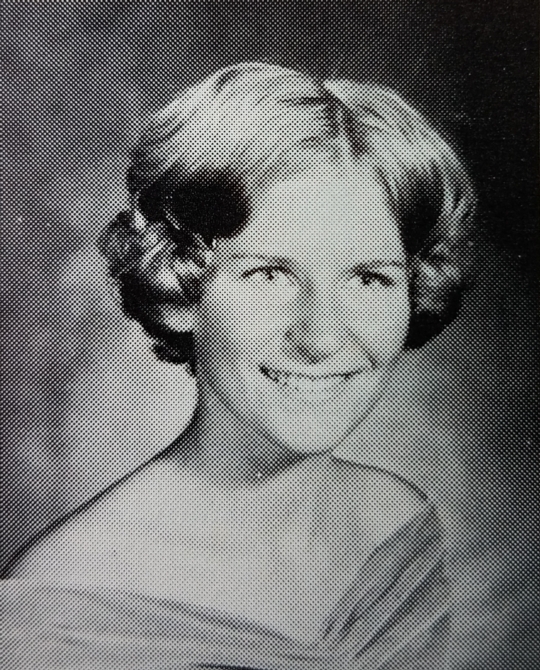 She graduated with the Ingraham High School class of 1971. Andrea continued her education at the University of Washington, majoring in marketing. Andrea was an avid outdoor sports enthusiast, living for many years in Colorado to fully enjoy the downhill skiing, hiking, and kayaking found in abundance in the area. Andrea had a deep passion for animals starting with her short-lived career as a gerbil breeder/entrepreneur as a young girl, to her endearing love for her dogs. Andrea is survived by her beloved mother, Betty Jean Jaeger, of Everett; brothers Eric (Carol) Jaeger of Seattle, and Paul (Dawn Hayes) Jaeger of Mukilteo; sisters Ardelle (Rich) Dennis of Everett, and Alison (Paul) Gjefle of Richland. Also survived by nephews, Andrew Jaeger and Hayden Ruckhaber; nieces, Chelsea Jaeger, Kaylin Bailey, Marina Ruckhaber, Alexa Dennis, and Kendra Gjefle; and numerous cousins. Special thanks to the staff at Bethany Nursing Home of Silver Lake. The family is forever thankful for the tenderness and loving care provided to Andrea through the last years of her life. A private Remembrance of Andrea’s life will be held at a later date. Memorials suggested to the National Multiple Sclerosis Society. Click here to see Andrea's last Profile entry.